I already have a specific amount of money set aside. A certain amount for hotel and parking. Another set aside for food and gas and finally the big one, curriculum! If I don't plan ahead on this one I most likely will get sidetracked and spend way more than I need to. We certainly plan to eat out one of the nights there, but honestly, the rest of the meals are going to involve us crashing in the hotel room. The hotel that we are staying in has a microwave and fridge in the room so I am planning on stocking up and planning ahead. Simple snacks, easy salad fixings and some precooked foods that can easily be heated up- maybe hamburgers or homemade chicken fingers should work just fine. Again, this is my first year bringing kids but I can picture it now. Running into the Exhibit Hall, collecting random goodies from the vendors and then pouring them all into my arms. 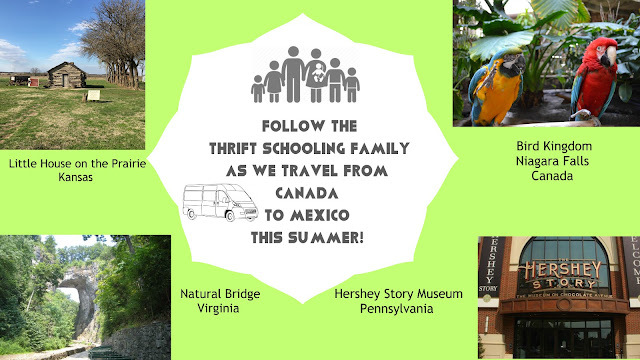 Yes, they are bringing backpacks for their own treasures that they find! 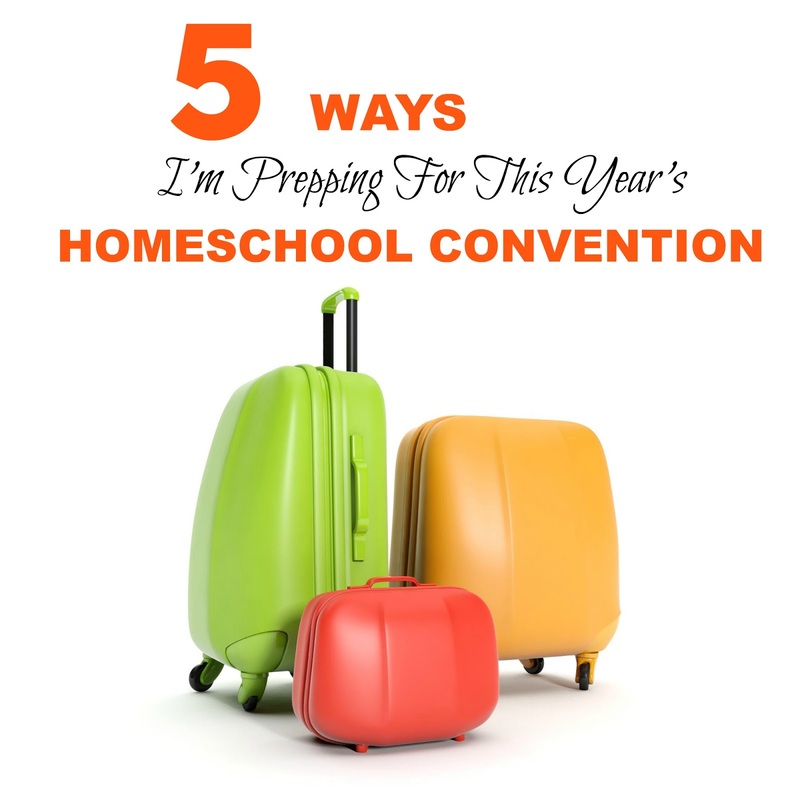 Join us at the 33rd Annual Home Educator's of Virginia Homeschool Convention! Check out my interview's with convention speakers Kirk Martin and Joel Salatin! Enter Below to Win a Pass For You and Your Whole Family!